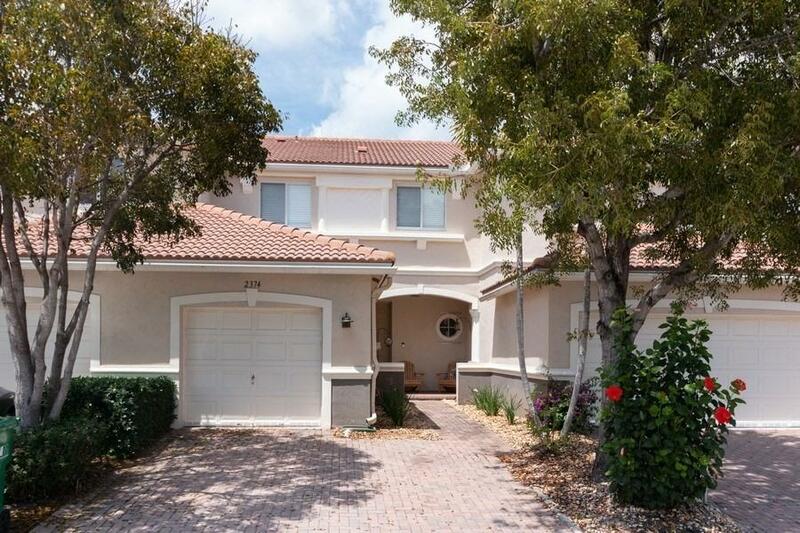 Great townhouse with preserve view. Peaceful serene location, no neighbors behind to bother you. Move in ready condition, not much of anything to do here. Come see it today.